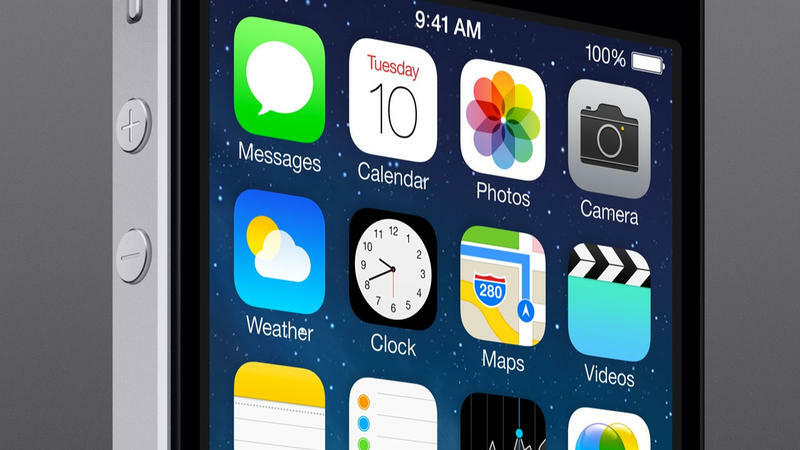 There's been a lot of fallout following the introduction of Apple's iOS 7. It looks different, for one, forgoing many of the skeuomorphic principals set by earlier versions. But while design can become an acquired taste—the OS has only been out since Sept. 18—it's hard to like something when it literally makes you sick. A growing number of iOS 7 users are experiencing this very problem thanks to the platform's new animations. In a thread on Apple's Support Communities, folks are complaining about the parallax and zoom animations rampant through Apple's redesign. While parallax is easily addressed, the app zooming can't really be avoided, leading many users to feel nauseous after only a few minutes of using the new OS. "It hurts my eyes and makes me dizzy," wrote one iOS 7 user. "After using it for two minutes, I felt nauseous," another user says. A number of other users echo the original poster's sentiment, and complain that Apple doesn't give people the option to turn the animations off. "Add me to the nauseous and headache list." Either Apple didn't do very much R & D or these cases are affecting a very small number of users—no reports came out during beta testing of such a thing happening. Since there is no foreseeable way to disable iOS 7's animations, many people are resorting to downgrading back to iOS 6, which had much less harsh animations. Plenty of users unhappy with Apple's visual trickery say they either want to see the option to disable animations, or for Apple to at least make them much quicker. Apple hasn't yet commented on the motion sickness issue, but I imagine this won't be the last we hear about it as more and more users get their hands on the new update.